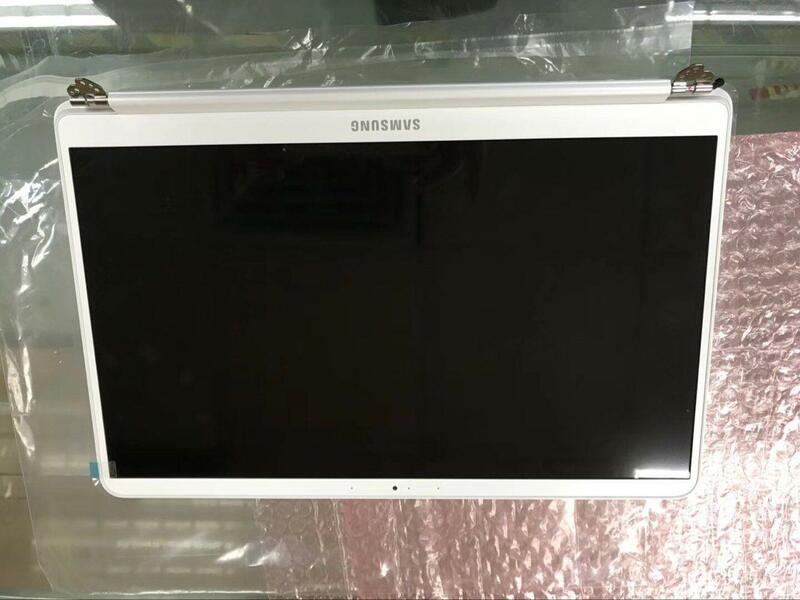 Samsug NP900X5N Sliver/White Color. P/N BA96-07132B White Color. P/N BA96-07132A Sliver Color. 15.0”FHD 1920*1080 IPS. Full LCD assembly.